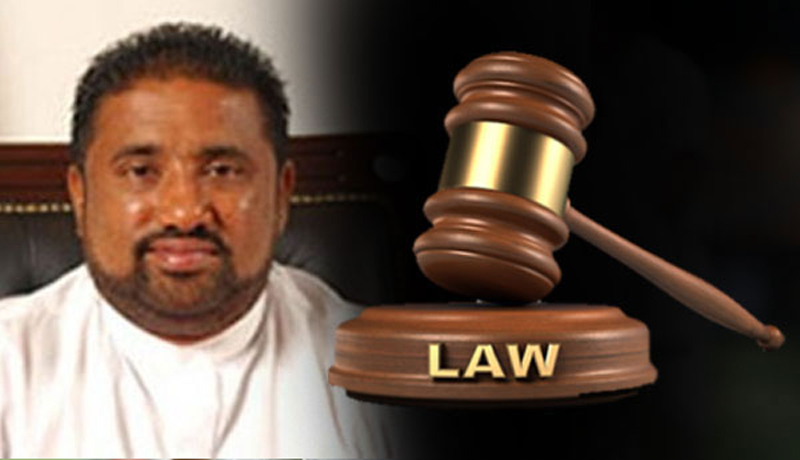 A corruption case filed against former minister and Kalutara District MP Rohitha Abeygunawardena for unlawful acquisition of assets estimated at Rs.41.1 million was yesterday fixed for trial on October 19 by the Colombo High Court. Filing a motion before High Court Judge Sampath Wijeratne, defence counsel Hemantha Gamage moved court that the trial date that had been fixed for trial earlier (October 4) be adjusted to another date since his client is expecting to travel abroad. Accordingly, Abeygunawardena was permitted to travel to Norway and Italy between September 30 and October 16. At an earlier occasion, the High Court had overruled preliminary objections raised by the former minister against the Bribery Commission’s decision to amend the charges and decided to proceed with the trial. Commission to Investigate Allegations of Bribery or Corruption Director General had filed an indictment in the Colombo High Court on two counts against former minister Rohitha Abeygunawardena for the unlawful acquisition of assets estimated at Rs.41.1 million. In his indictment, the Director General of the Bribery Commission alleged that the former minister had committed this offence by way of undeclared assets in between 2004 to 2006. The Director General alleged that the former minister had unlawfully made 66 monitory transactions, constructed a house and purchased a jeep in contravention to the section 23(a) of the Bribery Act. The Director General further alleged that former Minister Abeygunawardena had owned these properties-deems under the provision of the act to be property acquired by bribery. Senior State Counsel Sudarshana de Silva appeared for the Bribery Commission. Counsel Hemantha Gamage with Niroshan Siriwardena appeared for the accused.